Feb. 10 - 2009 year end results listed below. Jan. 09 - 2008 year end results listed below. End results are listed below. 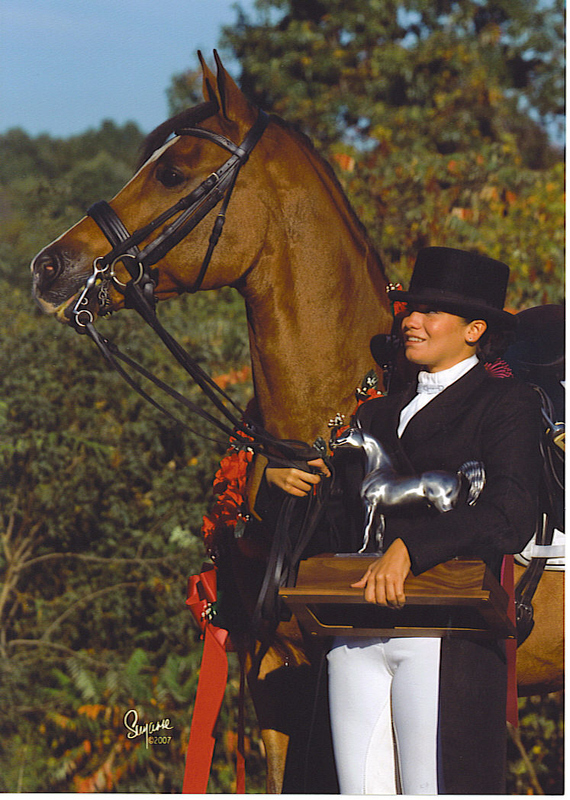 July 07- Samantha has earned her USDF Gold Medal! Samantha also earned her USDF Bronze & Silver Medal!